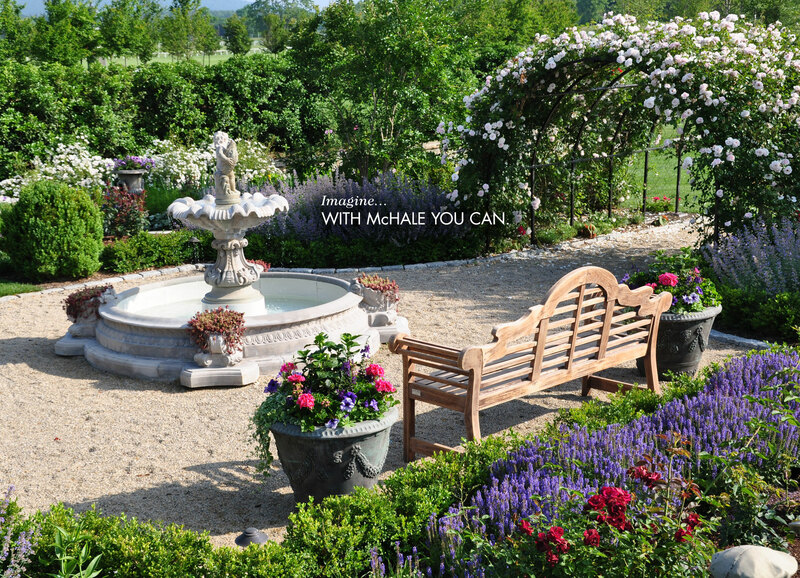 AT MCHALE LANDSCAPE DESIGN, your satisfaction begins with our signature design-build plan. From concept to creation, our single-source process is carried out by a dedicated crew of carpenters, masons, landscapers, and designers who work as one unit to ensure that our landscape architecture jobs adhere to the highest standards. WHY LEAVE HOME IN SEARCH OF SERENITY? A sanctuary designed specifically for you is waiting right outside your door, and the professionals at McHale Landscape Design can create a personal oasis that is not only aesthetically pleasing, but also functional.